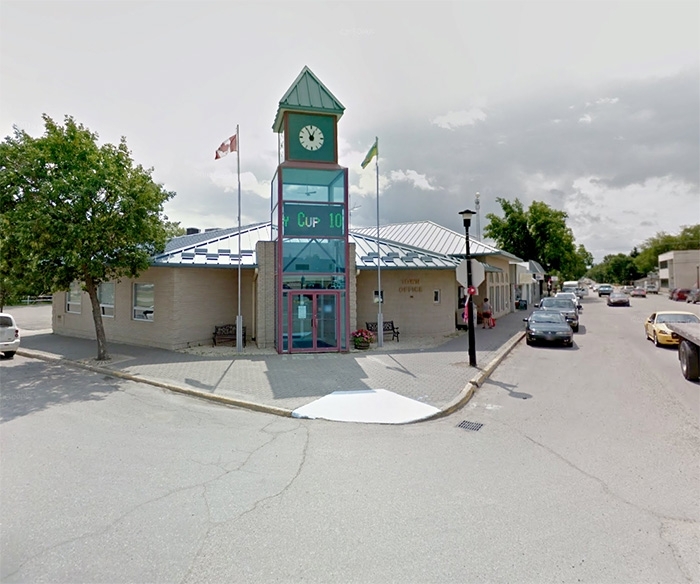 Nominations will close this Wednesday, August 29 for a vacant position on Moosomin town council. The vacancy was caused by the resignation of former Councillor Teddi Taylor. The person who fills the position will serve until the next regular town election in October 2020. Nomination forms can be picked up at the town office. Nominations must be filed by August 29. There will be an election this fall if there is more than one candidate nominated. The election would be Oct. 3. Other members of town council are Mayor Larry Tomlinson and Councillors Chris Davidson, Murray Gray, Garry Towler, Ron Fisk, and Jason Miller. Anyone can be nominated for town council if they will be at least 18 years old on Election Day; are a Canadian citizen; and have resided in the municipality for at least three consecutive months immediately preceding the date the nomination paper is submitted; and have resided in Saskatchewan for at least six consecutive months immediately preceding the date the nomination paper is submitted. Nomination papers must be signed by at least five eligible voters.